Car accidents are terrifying enough when both parties are there, even without injuries. But when one of the parties flees, then what? Who do you hold responsible in a hit and run accident, and how? 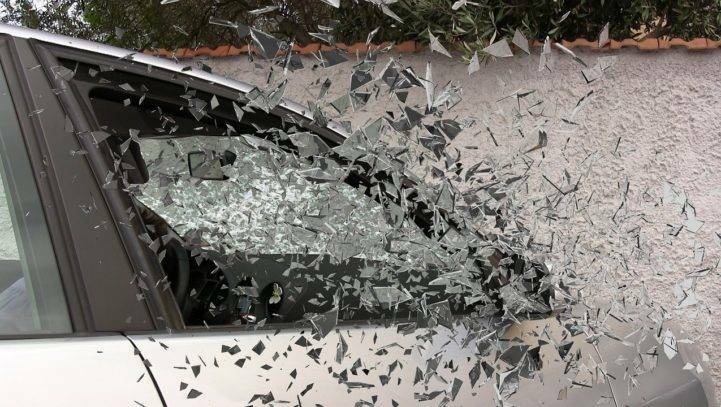 In the US, eleven percent of all car accidents are classified as hit-and-run. That’s about 700,000 per year. Many of these accidents include serious injuries to innocent drivers and passengers. Driving to or from Concord, on I-93 through Derry, or into Hudson on your way back from Massachusetts, if you’re involved in any kind of accident, it’s important to keep an eye on who, what, when, and where. But what many people don’t realize is that it’s a crime to leave, with very rare exceptions. A hit and run accident also has two legal components. Once the driver is located, he or she will be arrested and charged for leaving the scene of the accident. The driver is also still responsible and liable for the crash, a civil action, in addition to jail time. If the driver has no insurance to cover the damages, recovering damages may be difficult unless he or she has substantial personal assets to cover any judgements. But they are still liable for your accident, including medical expenses, car repair, pain and suffering and other damages. What if the other driver has no insurance and no recoverable assets? That’s where the uninsured motorist part of your insurance policy comes in. Instead of filing your claim with the other driver’s insurance company, you’ll file with your own. Unfortunately, most insurance companies want to deny your claim rather than pay it. That’s where an experienced hit and run accident attorney can help you. If you do something incorrectly, you could miss out on getting the right amount of compensation for your accident. Get as much information as you can about the other vehicle and/or driver as fast as you can, and write it down. One thing you shouldn’t do is try to follow and catch the other driver. You probably won’t catch the car, and you will be ticketed for speeding. If you do catch the car, you might find yourself in a more dangerous situation than the hit and run accident. A hit and run accident can be devastating, but it doesn’t have to ruin your life. Cohen & Winter’s car accident experience can help you through a difficult time and get you through the process. Call us at (603) 224-6999 (or use our online contact form) to schedule your free consultation. We’ll let you know what we can do and how we can help get things right again. There are no up-front fees with our contingency fee arrangements, and you only pay a fee when we win your case. Don’t let a hit and run accident set you back. Call us today.